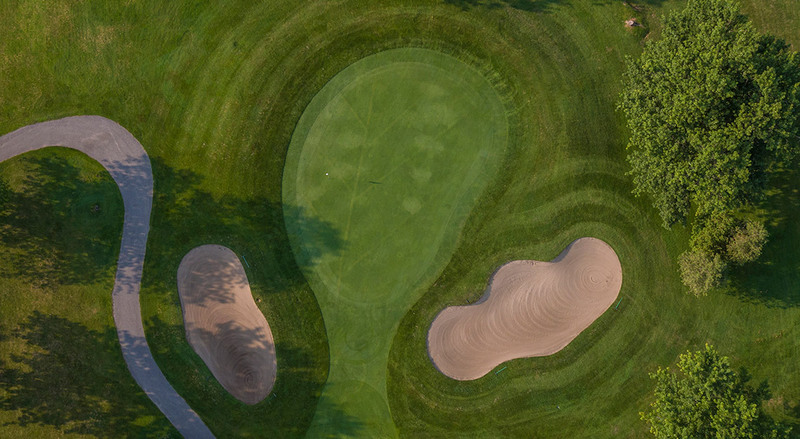 Established in 1968, Glen Cedars Golf Club is the charter member of the Deer Creek family of courses and facilities. Mature, picturesque and difficult are the words most commonly used to describe us. 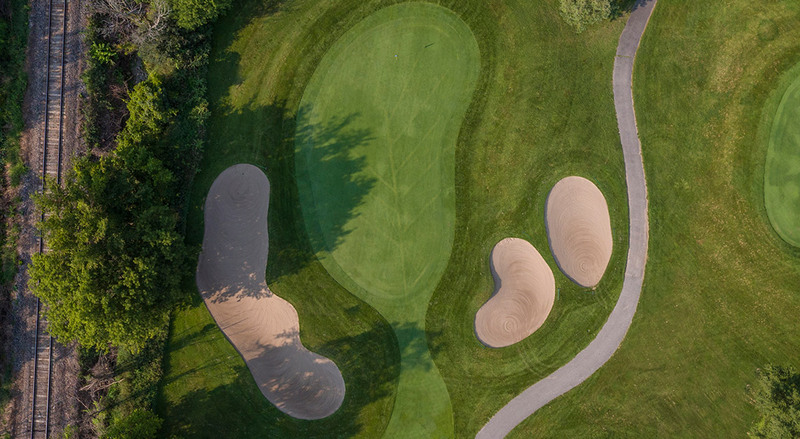 Just a short drive from the hustle and bustle of Toronto, the intimate country setting of Glen Cedars offers a relaxed atmosphere unmatched by other courses in the area. 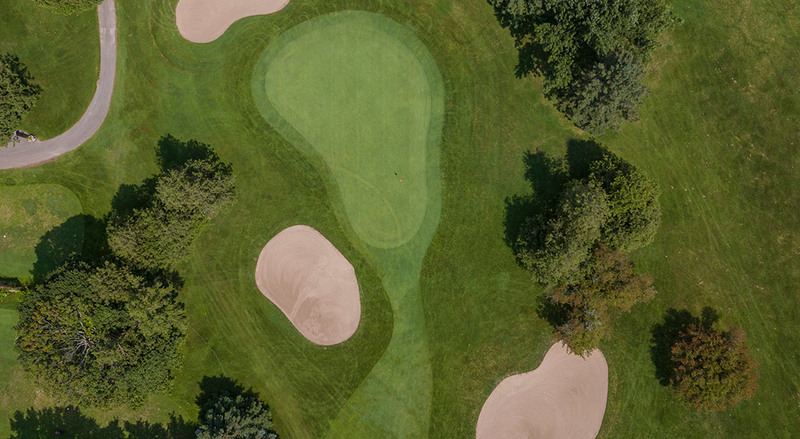 Glen Cedars takes pride in offering outstanding playing conditions. 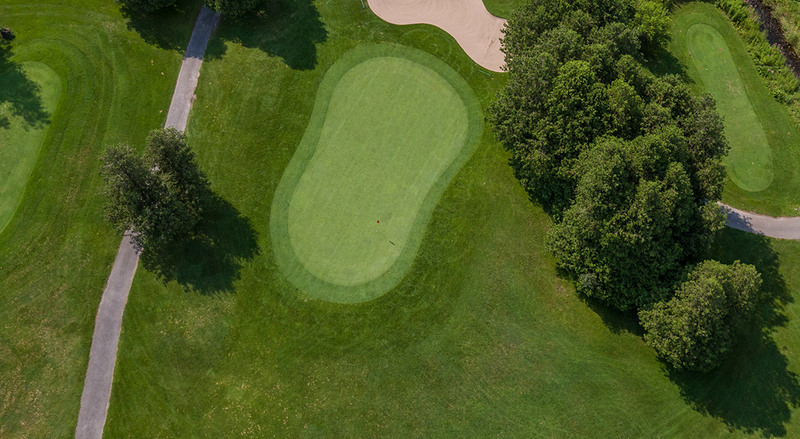 Our well-maintained greens are known for their consistency and are considered by many to be the best in the area. 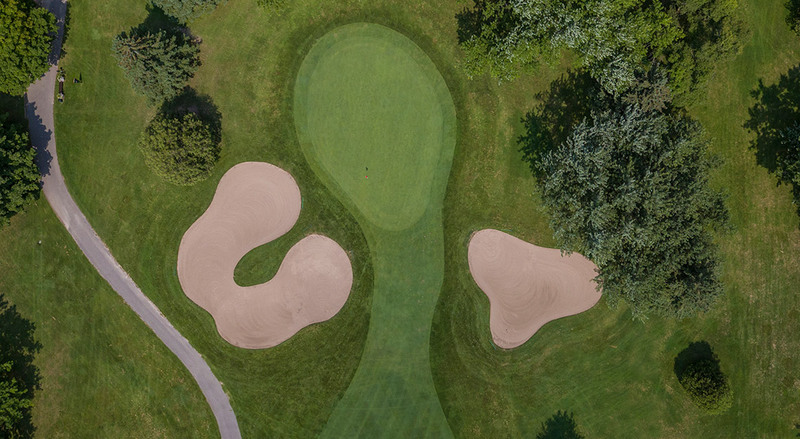 All of our power carts are equipped with USB Ports, making your golf experience even more enjoyable. The awards for Glen Cedars are numerous. 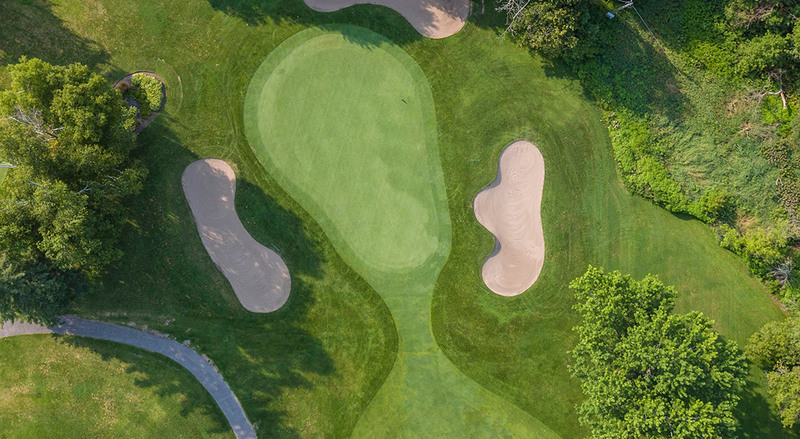 For the fourth year in a row, the Golfer's Choice Awards by the Toronto Sun have recognized Hole #14 at Glen Cedars as "The Top 18 Golf Holes in GTA". Glen Cedars has won this award in 2009, 2010, 2011 and 2012. 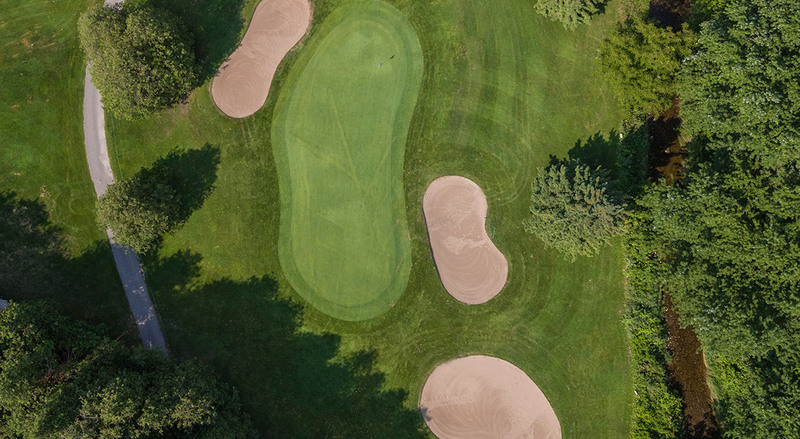 Toronto Sun readers also voted Glen Cedars as "Best Value Golf Course in the GTA”. 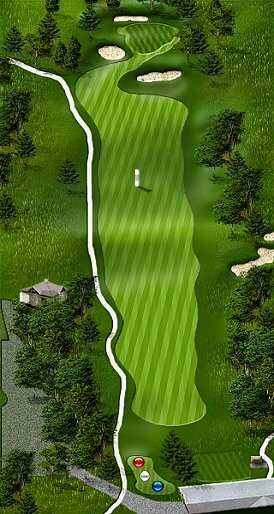 Placement of your second shot is critical on this opening Par 5. 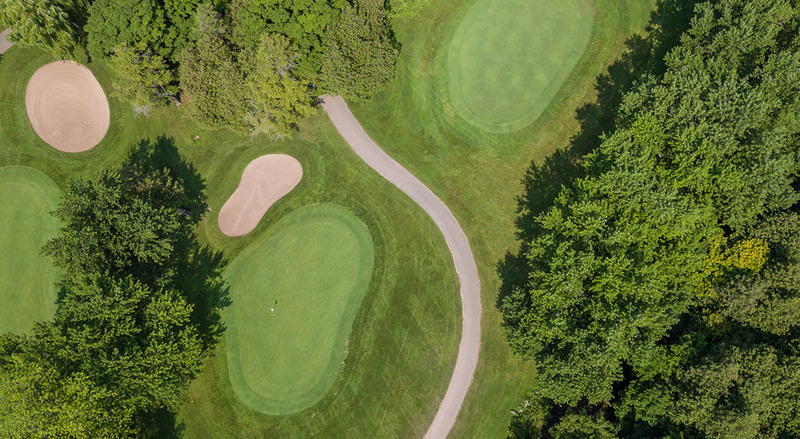 Keeping your ball on the right side of the fairway will avoid a tree that guards your approach to the green on this hole. 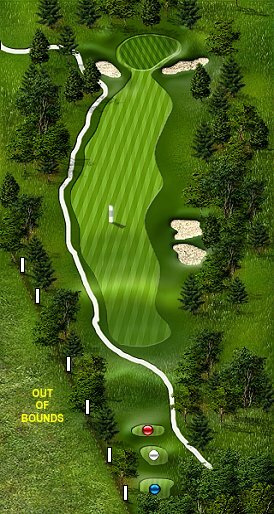 If you miss the fairway on this hole make sure it is to the left, as your approach to the green may not be possible if you are right. 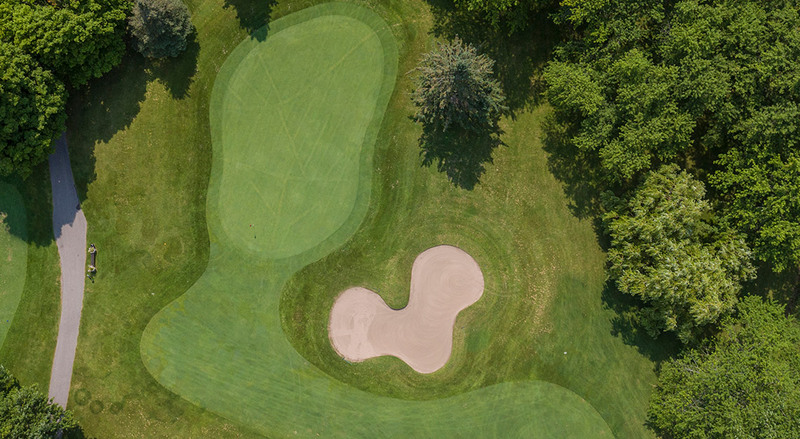 Your best bet is to be below the hole on this three tiered green. 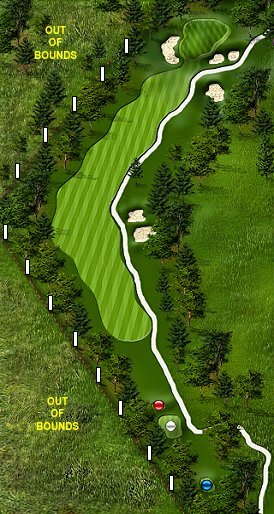 This Par 3 leaves little room for error. 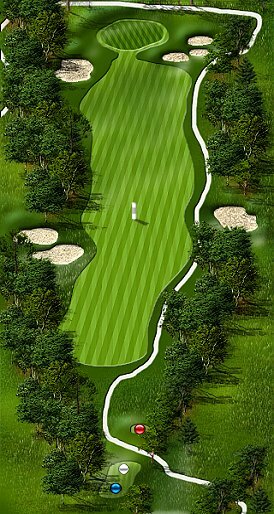 If you are to miss, short of the green is the best alternative. Anywhere else and you will have a tough time salvaging par. Once again short is better than long on this Par 3. 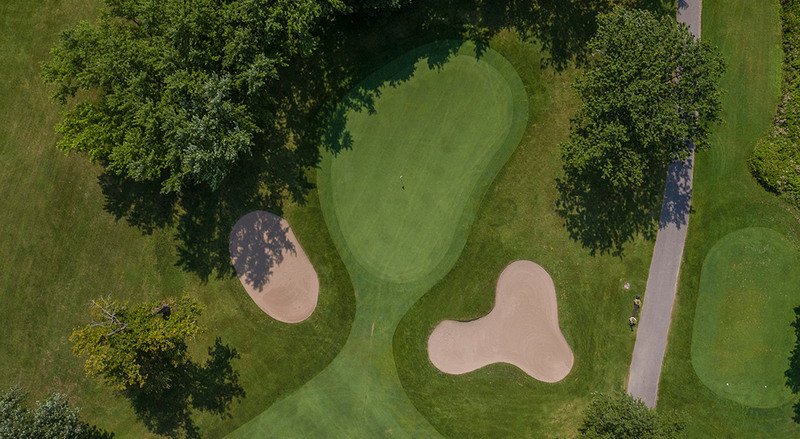 Hopefully when you play, the short green is being used. 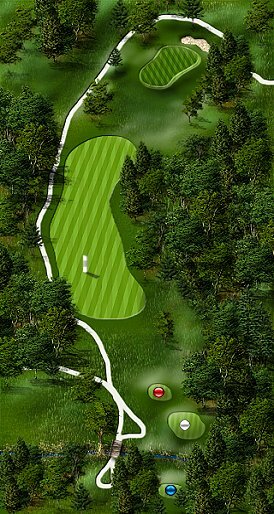 A tree-lined fairway, which is staked red along the right side, must be avoided on this hole. 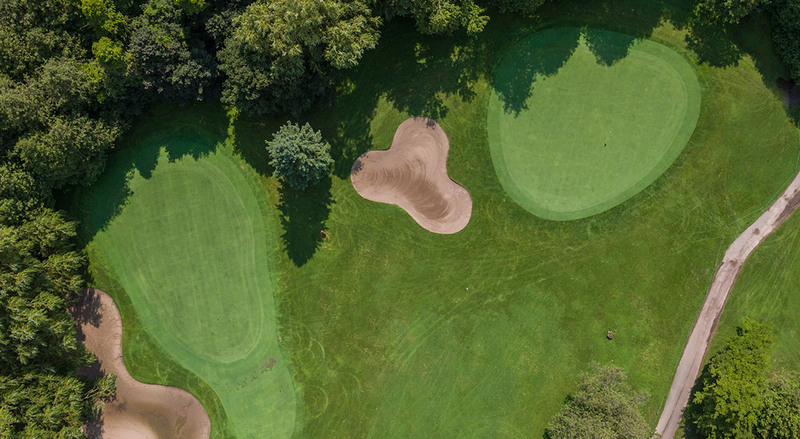 Your approach shot here has to be pretty accurate as this green is well guarded by bunkers. 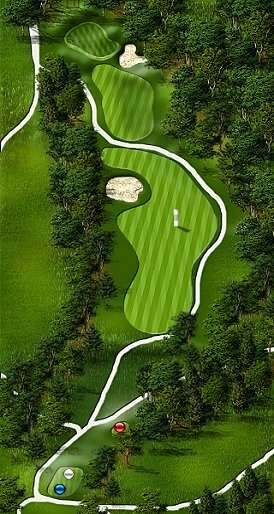 Avoid the right side of this Par 5, or you will be hitting three from the tee. 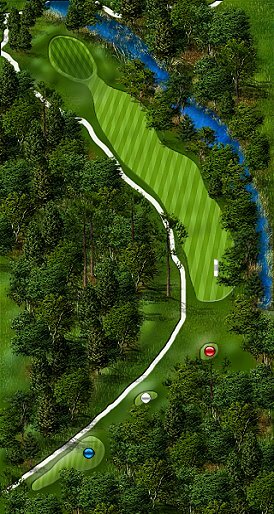 Out of bounds all along the right side is your only major concern on this hole. Anything left will be in play. 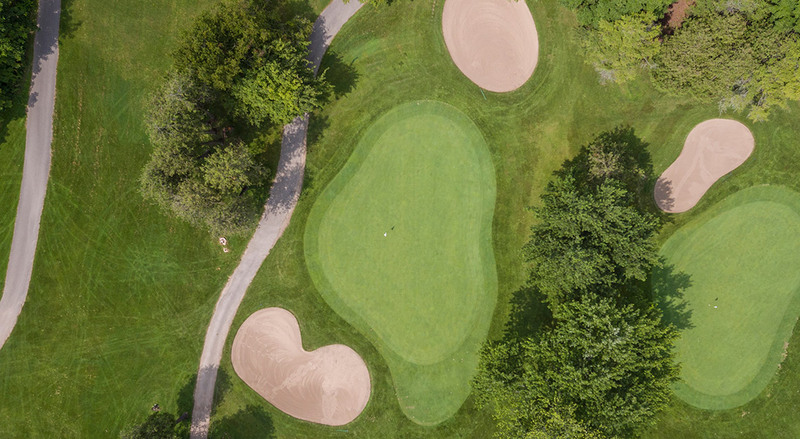 The decision is yours to make on this Par 4. 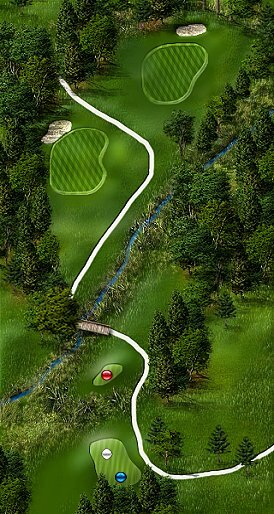 You may want to take the wind into consideration on this hole before you decide to hit it over the creek or lay up. 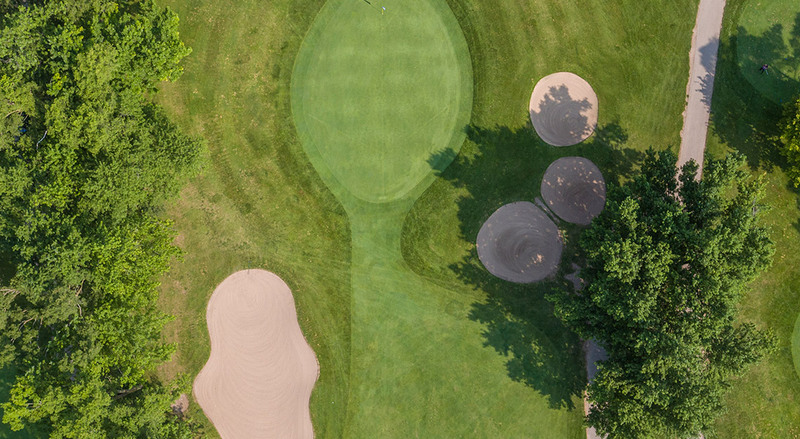 This hole requires you to hit a blind tee shot. 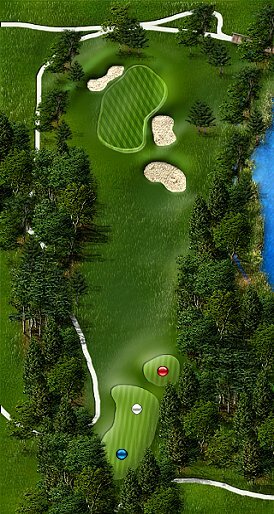 Taking your drive through the middle of the shoot will give you the best result on this left to right sloping fairway. 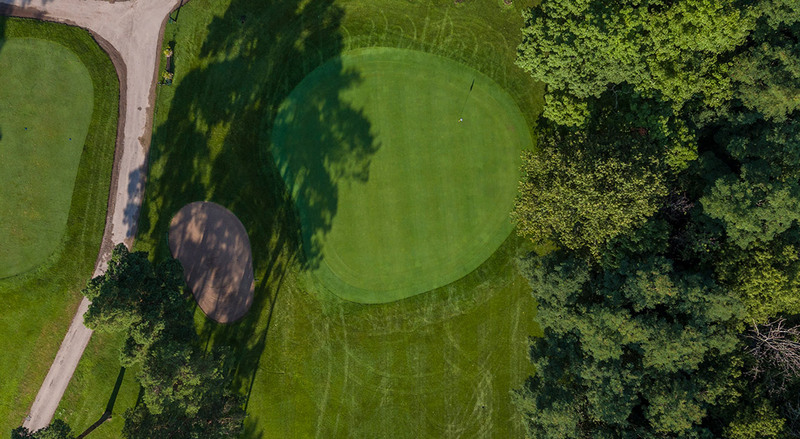 The right side of the fairway will not only give you the best approach to the green, but also the only clear view of the green. 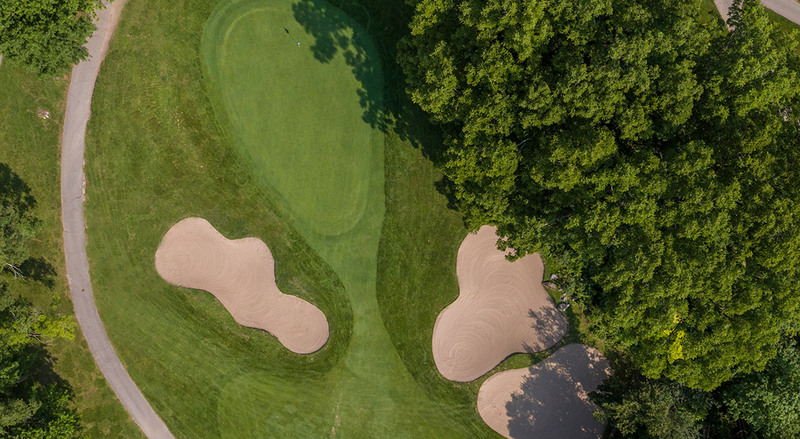 You may want to be on the left side of the pin and pin high on this Par 5, as anywhere else will require a delicate putting stroke on this tricky green. Avoiding the bunker which guards this green is the key to making a three on this hole. 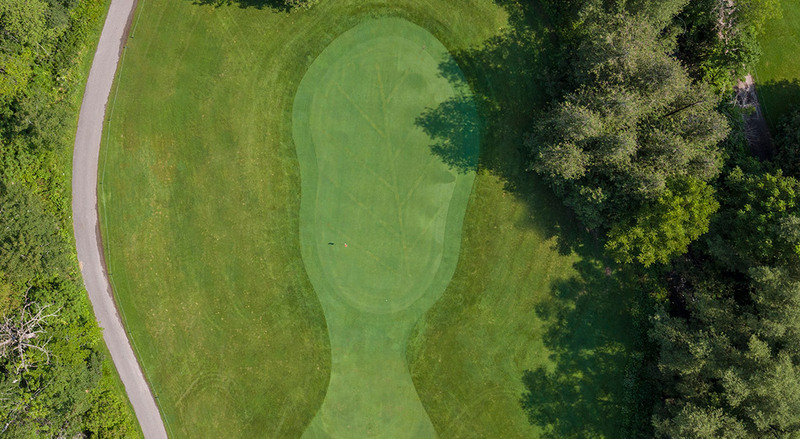 An errant tee shot on this tree-lined fairway will most likely cost you a par here. 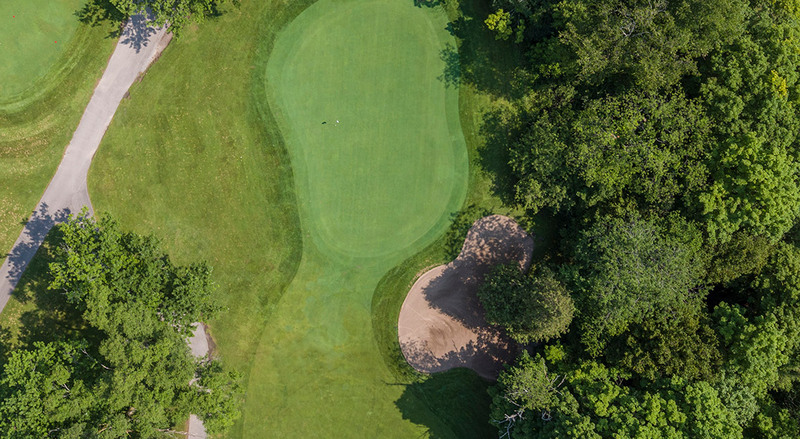 A combination of overhanging limbs, and a mounded green requires nothing but perfection on your drive. 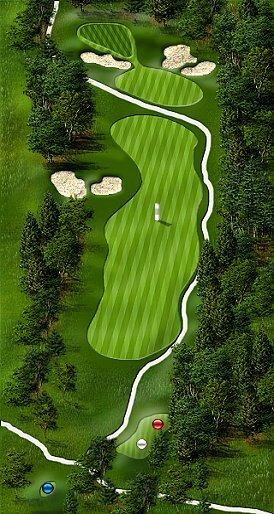 If you are long off the tee you may just want to hit your 3 wood here as the narrowing fairway does not leave a lot of room for error. Don’t get too fancy here. 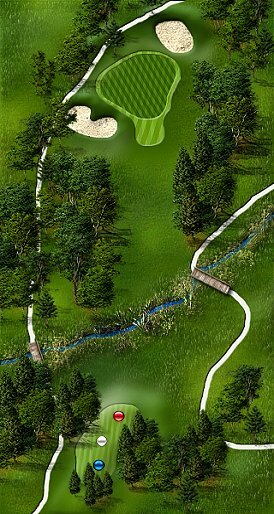 Play this hole smart by knocking a shot down to the landing area. Cutting too much of the corner will do you more harm than good. Another two green hole in which you will be hoping the short green is in play as the long green boasts a lot more trouble around the green. 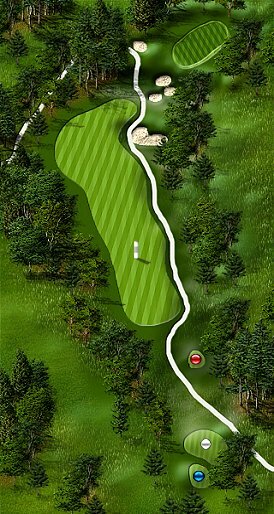 The out-of-bounds which runs along the entire left side of this hole is your only major concern on this Par 4. 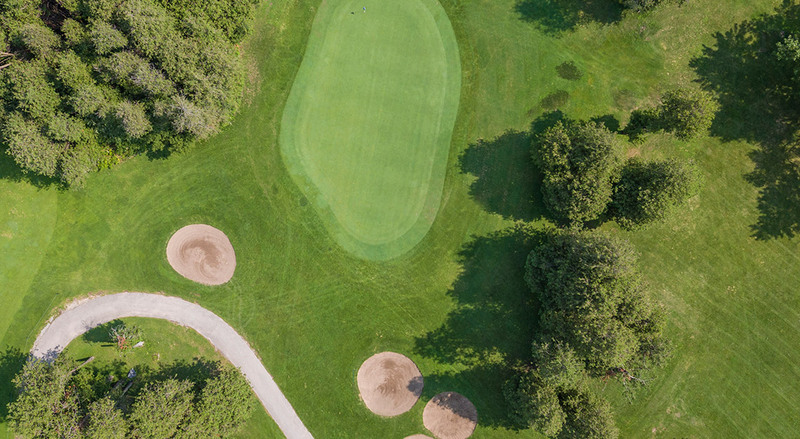 Hitting your ball to the right side could make for a tough approach to the green. 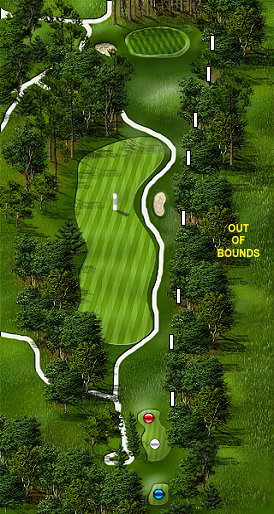 Out-of-bounds runs along the left side of number 18, and red stakes guard the right. 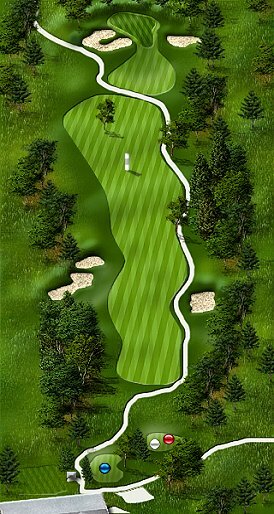 Avoid getting caught up in the trees along the right side, which will prevent you from getting deeper into trouble.